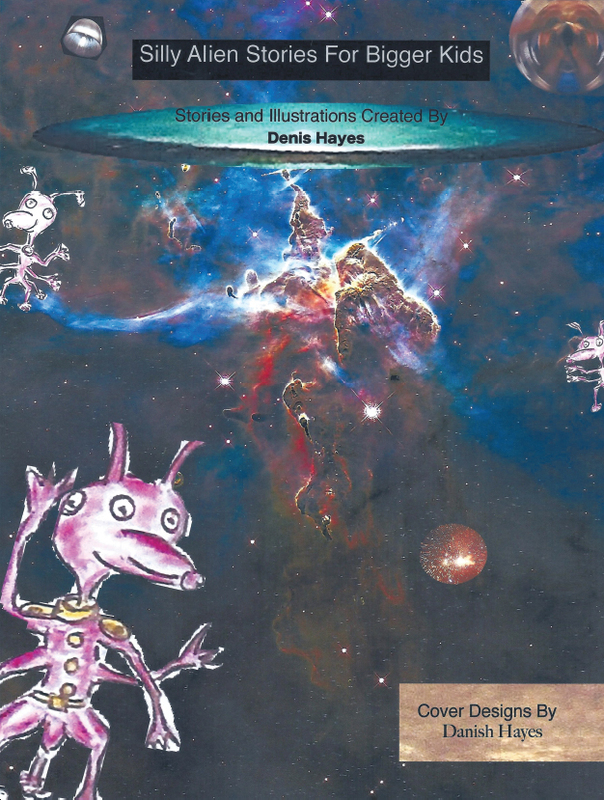 The first book in the series, Silly Alien Stories for Bigger Kids centers on Alien activities and relationships with a rather primitive planet they call Earth which they observe and sometimes interfere with as though it were a Zoo. They revue and alter the Earthlets knowledge of Gods, Science, Technology, Sport, Climate, Environment and everything else sometimes successfully and sometimes disastrously but always with an impish sense of mischief. This is the Universe that will make scientists and others sit up and think again. Well that is the hope of the Aliens at least!